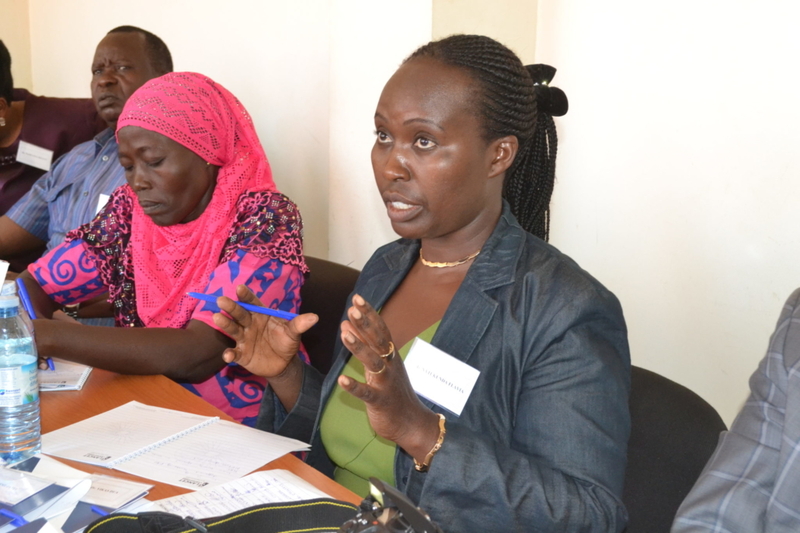 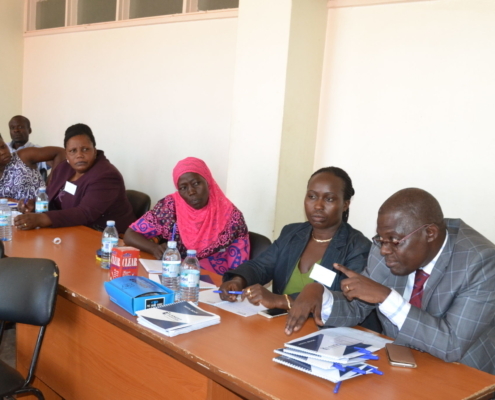 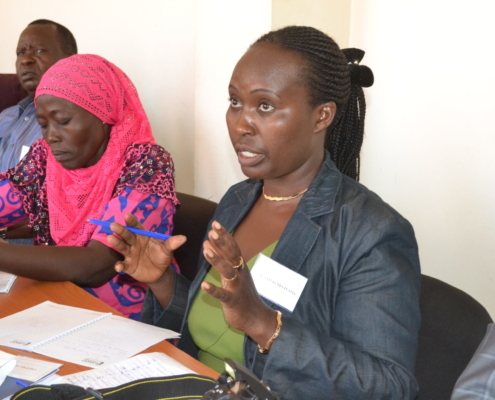 On February 14 2019, PIPO, in collaboration with Busitema University in Eastern Uganda held a consultative workshop to rollout PIDs’ clinics in hospitals of Eastern Uganda. 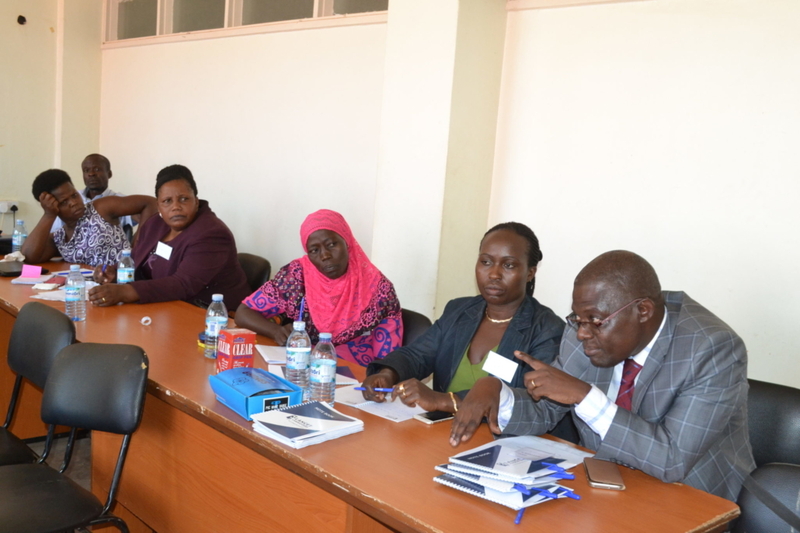 Paediatricians from the referral hospitals including Jinja, Iganga, Tororo, Mbale and Soroti were invited but only those from Jinja, Iganga and Soroti made it to the workshop. 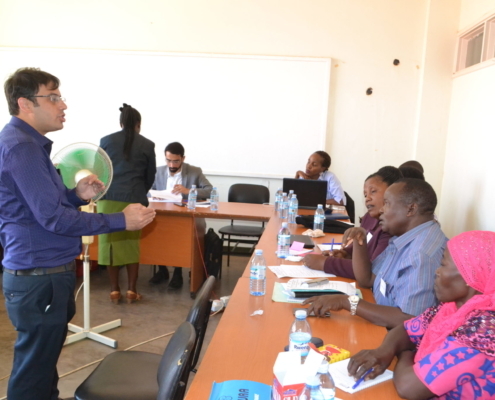 Thirty-five participants took part: two doctors per hospital and community members from the university and the Press. 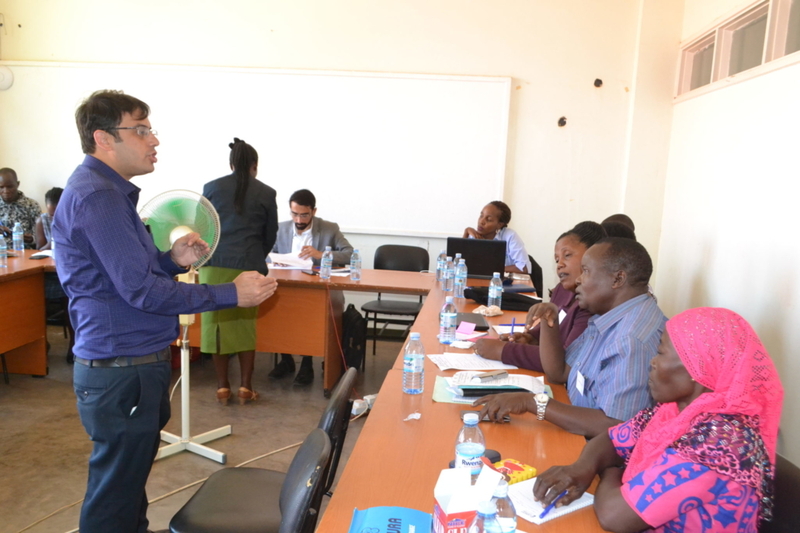 The workshop was very interactive, the main facilitator being Dr Vikas Dua, a renowned Haemato-Oncologist and Bone Marrow Transplant expert from Fortis Hospital Research Institute, India. 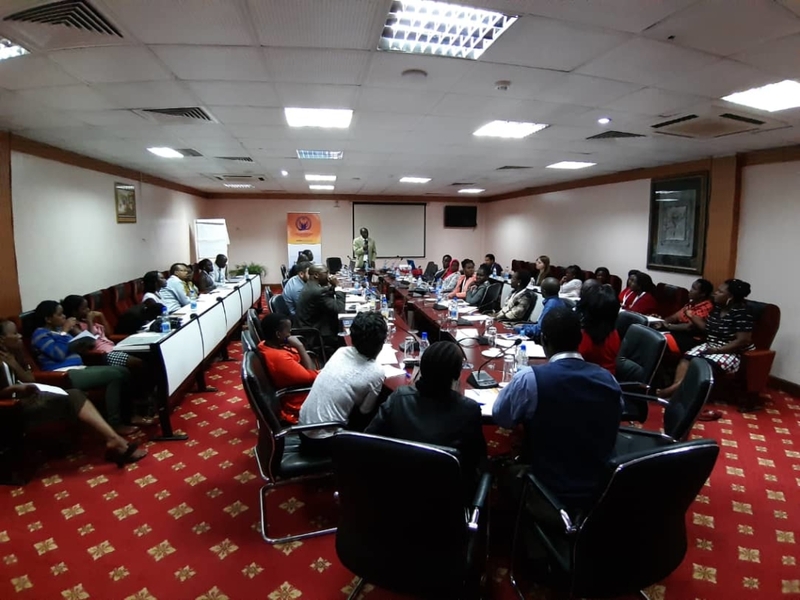 The topics included: PIDs’ Classification and Current Trends; PIDs’ Diagnosis and Costs; and, Sharing Experience of Diagnosis and Management of PIDs’ Patients. 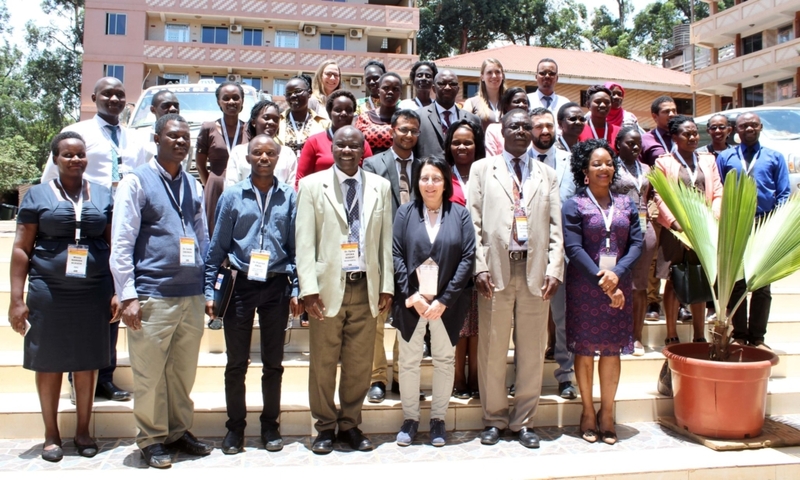 In another development, on March 7 2019, PIPO, in collaboration with Octapharma, held a PIDs symposium with the Theme: PIDs – Issues, Diagnosis and Treatment options. 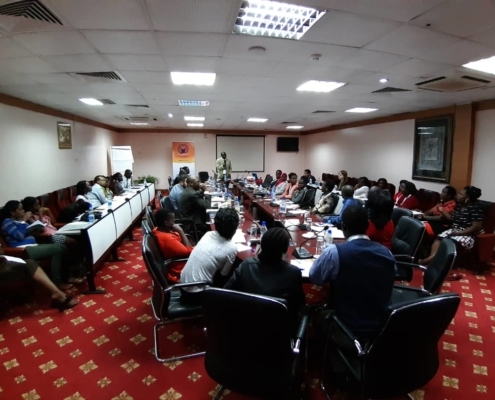 The coverage included PID Classification and Current Trends, PIDs Issues, Diagnosis and Treatment options and Sharing Experiences / Testimonies by the Parents of patients. 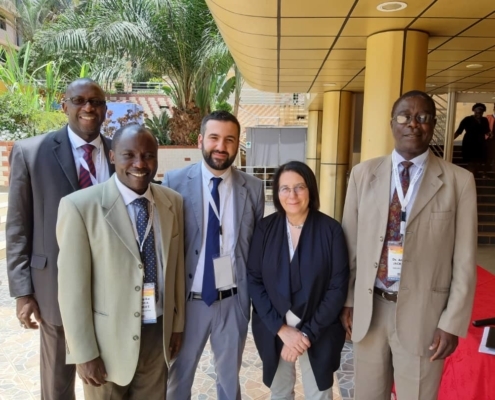 The aim of this symposium was to facilitate and initiate a linkage between Octapharma and Ugandan healthcare stakeholders and the community. 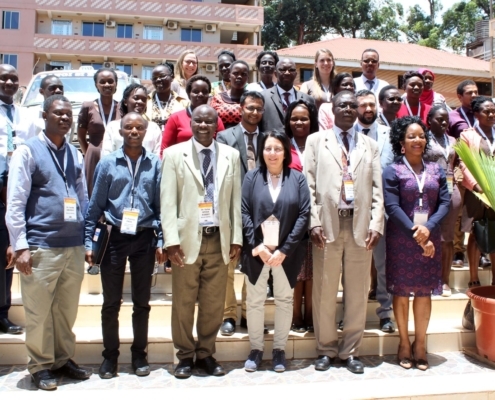 45 participants took part in this symposium: 25 Paediatricians – specifically Residents from different parts of the country; Senior Consultants; Representatives from the Ministry of health; Immunologists; and staff from Octapharma and the Press. 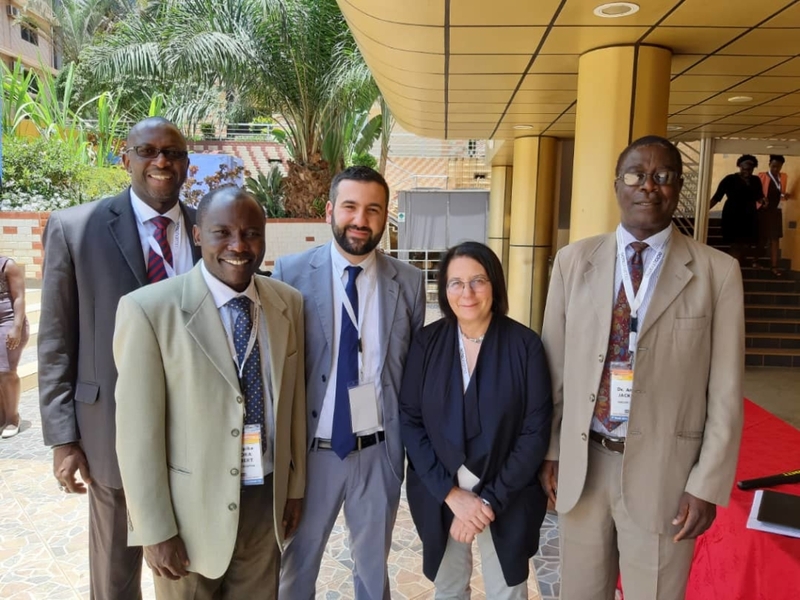 The main facilitator was Prof Chiara Azzari from Saint Florence University Hospital, Italy, who delivered a remarkable presentation.